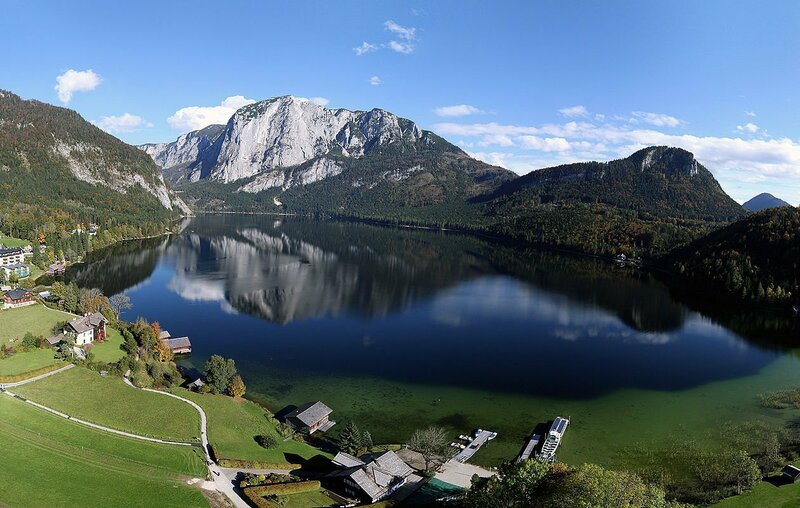 Available from all information offices in the Salzkammergut as well as from many partner organisations and accommodation providers. The card is valid for the duration of your holiday from 1st May to 31st October. For local inhabitants and owners of second homes it is valid for 21 days from the day of issue.